In 2002 the Houston Texans debuted in their first NFL season. Seven years after the Oilers left for Tennessee, football was back in Houston. Gone were the days of columbia blue, replaced by navy and red. The Astrodome was abandoned in favor of Relient (now NRG). The one thing that was apparent right away, was that the new franchise would distant themselves from the Oilers and try to form their own identity. The only issue was that they chose the most generic and unimaginative nickname and uniforms they could come up with. When the Texans uniforms were first introduced in September 2001, the crowd on hand seemed, well not impressed. The Texans uniform and logo are not bad, they are just boring, which might be worse. At least when they wear their red jerseys the colors have a little pop. The choice of a nave helmet was dubious as well, hiding what is actually a pretty decent logo. When the team was first announced, Bob McNair actually unveiled the new logo on a white helmet and even though it was incredible plain with no stripes, it looked better than the current helmets. Add some stripes and you have a pretty decent lid. The rest of the uniform is a navy blue and to me navy only looks good on a few teams and a team in Houston isn’t one of them. Then there is the nickname. Of all the names that one could choose for a brand new football team in Texas, they chose the most obvious and as it turns out overused team nickname in Texas. Let’s take a look at the many other football Texans in texas. The first NFL Texans played one season in 1952. Their unimpressive 1-11 record in their lone season is one of the worst existences any professional sports franchise ever had. The team was owned by a few “young millionaires” who were determined to make professional football work with what was the first major sports team to be based in Texans. it didn’t work, by November after few attended games at the Cotton Bowl, the team moved north to Hershey, PA where they for some reason still played as the “Dallas Texans”. The second Texans to take the field in Dallas were the Texans of the American Football league. Dallas native Lamar was eager to bring pro football to his hometown, first trying to buy and relocate the Chicago Cardinals franchise. After he unsuccessfully convinced the NFL to award him a Dallas franchise, he started his own league, the American Football League. Unfortunately, the NFL did end up putting a franchise in Dallas and the Texans were forced to compete and share the Cotton Bowl with the Cowboys. By 1962 the Texans had won their first AFL championship, but that would prove to be their last game as the Texans, moving to kansas City for the 1963 season. Officially changing their name to the Kansas City Chiefs in May 1963. In 1974 the World Football League debuted and with it was the very short lived Houston Texans. This Texans team had a great green and yellow color scheme and a cool 3d effect logo. Playing their games at the Astrodome. 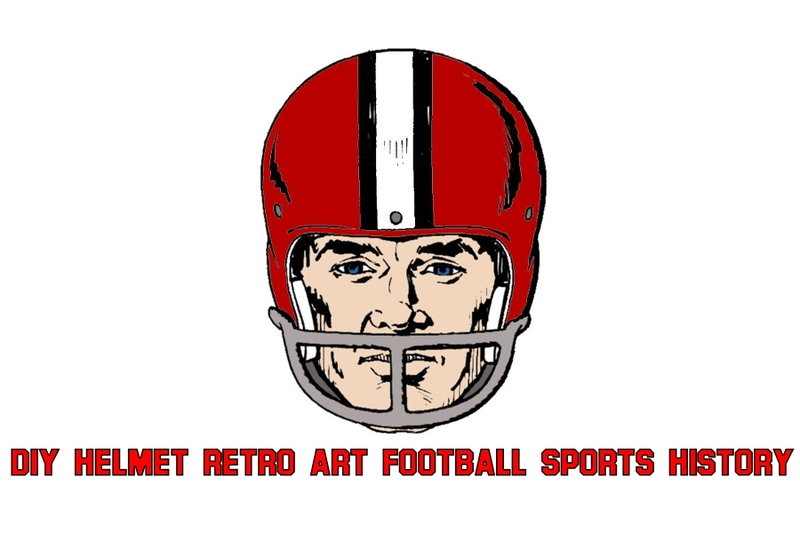 The franchise would be short lived though, moving to Shreveport, Louisiana by the end of the season and completely with the rest of the league in October 1975. The arena league Texans spent four relatively successful seasons in the AFL. Making the playoffs three out of four seasons. They may have been successful on the field, but at the gates they were less successful, being forced to fold following the 1993 season for not meeting financial obligations. In 1993 the Canadian Football League would begin its experiment with American based football teams. Targeting NFL-less cities with their own pro team. It was largely a failure with the only team having any success being the Baltimore Stallions who were the only non-Canadian team to win the Gray Cup. The CFL awarded franchises to two World League Of American Football owners, the Sacramento Surge and San Antonio Riders. 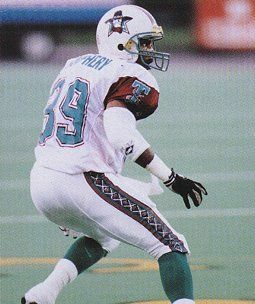 The riders though, to not confuse further with a third Riders team in the CFL (joining the Rough Riders and Roughriders), planned on changing their name to the Texans, but financial difficulties of their owner prevented the team form ever actually taking the field. Meanwhile, the Sacramento franchise struggled in a stadium that wasn’t even fit for high school football, let alone pro ball. So, that franchise moved to San Antonio in 1995 and became the San Antonio Texans. As the case with the other Texans, this didn’t last long and the team folded after the lone season in 1995. This Texans had the distinction of being long time Buffalo Bill and NFL quarterback Joe Ferguson’s final team. When i was at my Mom’s the other day, was eying up her 1980s Bills bottle opener. To my suprise, she said I could have it. It has magnets on the back, so I put it on my standings board, ready for anyone who needs it to open their cold beverage with.